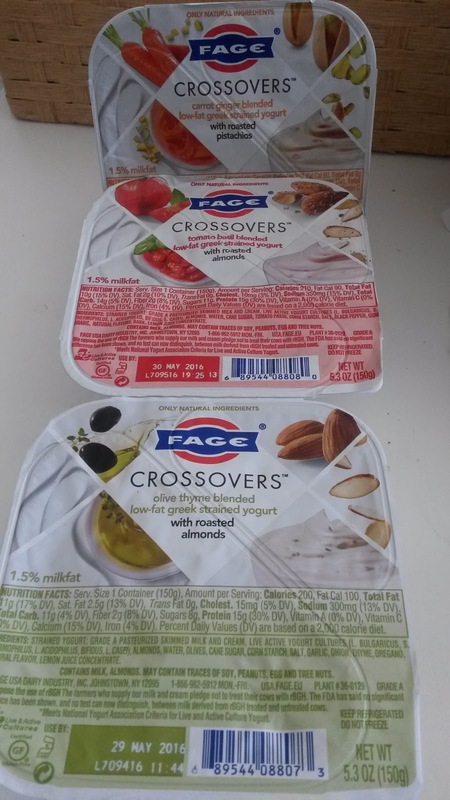 Savory yogurt is getting fast into the American market. We first saw the carrot, sweet potato and beet flavors from Blue Hill; then it came Sohha selling yogurt with poppy seeds, pine nuts and sesame from their store in New York's Chelsea Market; other companies like Chobani tried to bring some flavors of saltiness in their fruit yogurt line by adding Chipotle Pineapple and Sriracha Mango Flip. And Pret A Manger, the British sandwich chain added curry yogurt sauces to their sandwich line. 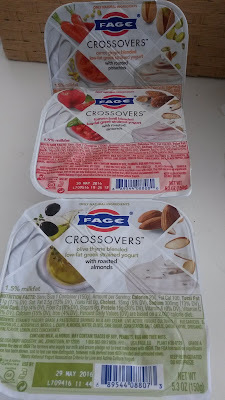 I tried them all and they taste great if you like savory flavors in your creamy, strained Greek yogurt. I don't have a favorite yet but I need to do a second round of tastings. The said to be chef-level snacking is indeed true!